The wondrous efforts of 3D technology and medical science have awesomely struck again (like it did here, here, here & here), as the first-ever working vocal cords able to produce realistic sound have been grown from scratch in a lab. This is very promising, as it gives hope to those who have lost their voice due to an illness, injury or invasive surgery. A team at the University of Wisconsin School of Public Health in Madison took a 3D collagen scaffold with two different types of donated cells (from donors and the patient’s own larynx) to create the artificial cords—fibroplasts that were grown into smooth muscle and epithelial cells that were tricked by science into becoming the delicate lining. 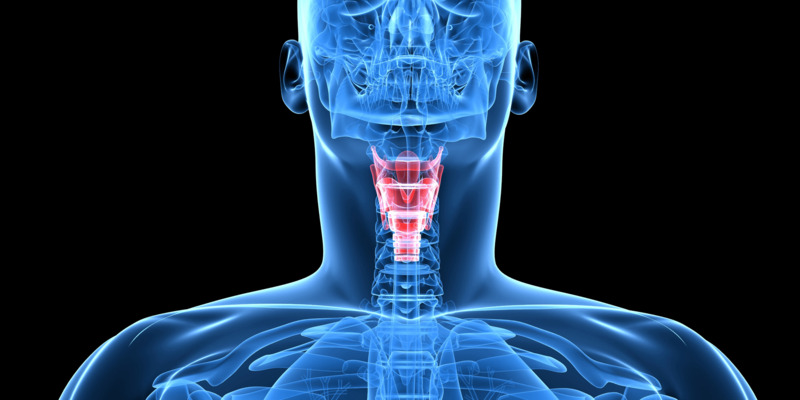 In simple terms, vocal chords are essentially two bands of smooth muscle lined with delicate folds of mucosa, and as air is forced by them, that lining vibrates at speeds of up to 1000 times a second, allowing us people-persons to produce a wide range of sounds. When that delicate lining becomes irritated or damaged, it can result in limited vocal ability, which is exactly who this experiment is for. 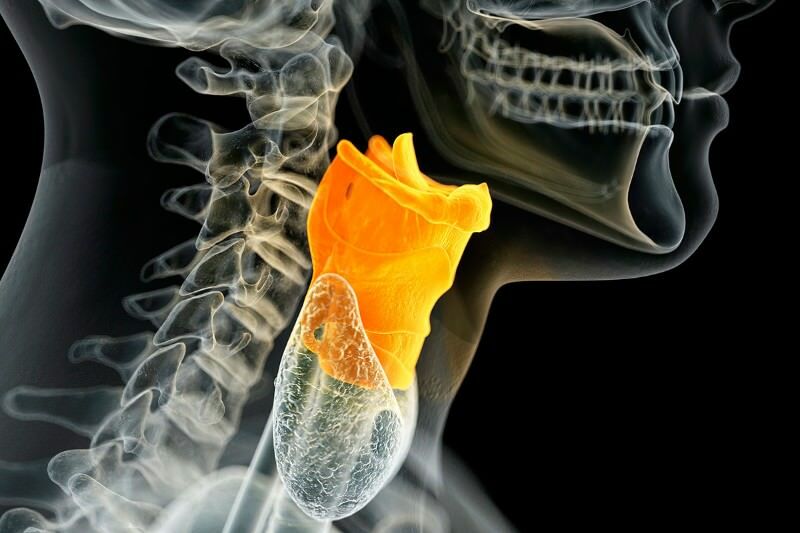 According to the published study from Science Translational Medicine, these “homegrown” vocal cords were grown in the lab for two weeks, reaching sizes of around 16 millimeters long and 1 millimeter thick. They are then are implanted into voice boxes taken from dogs, and tested by blowing air through them with a fake windpipe. The resulting sound was similar to the “eeeee” sound made by a kazoo, so the progress is pretty good, so they were also implanted into mice with human-like immune systems and the implants weren’t rejected. ONWARD TO MORE EXTENSIVE ANIMAL TESTING, STEM CELL RESEARCH AND TRIALS!! HOORAY!! Previous Previous post: Here is Intel’s 264 sq. ft. Smart Tiny House on Wheels!!1!11!! !